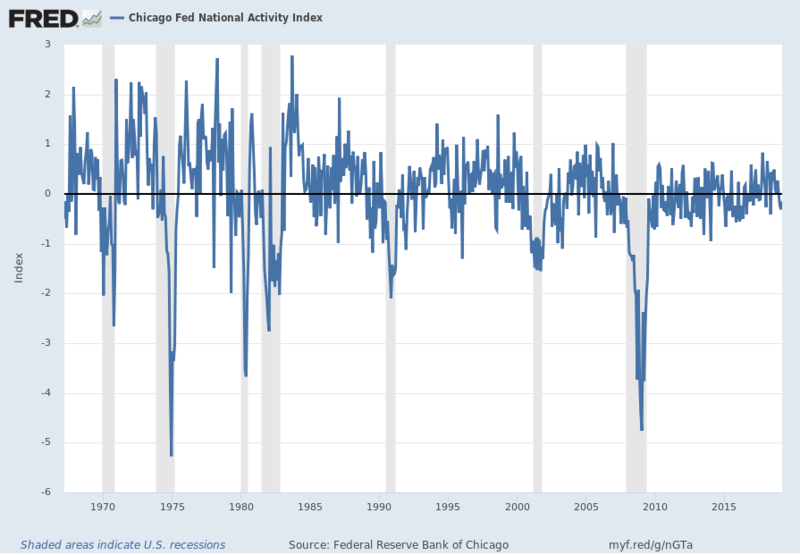 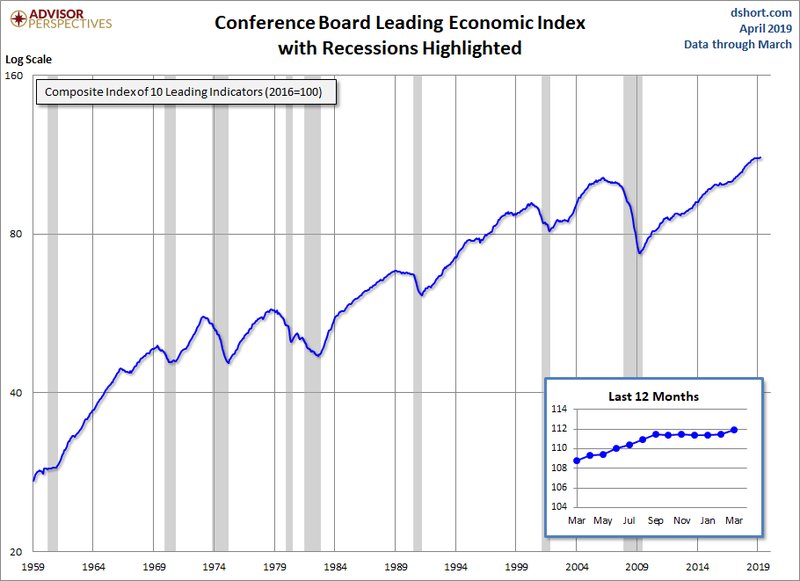 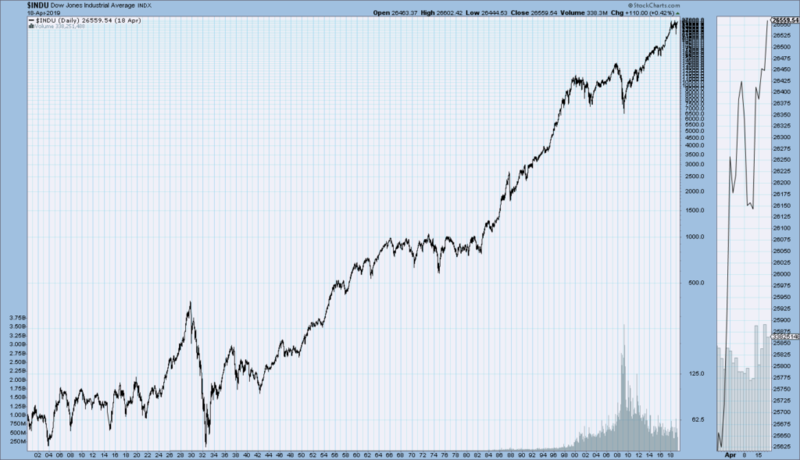 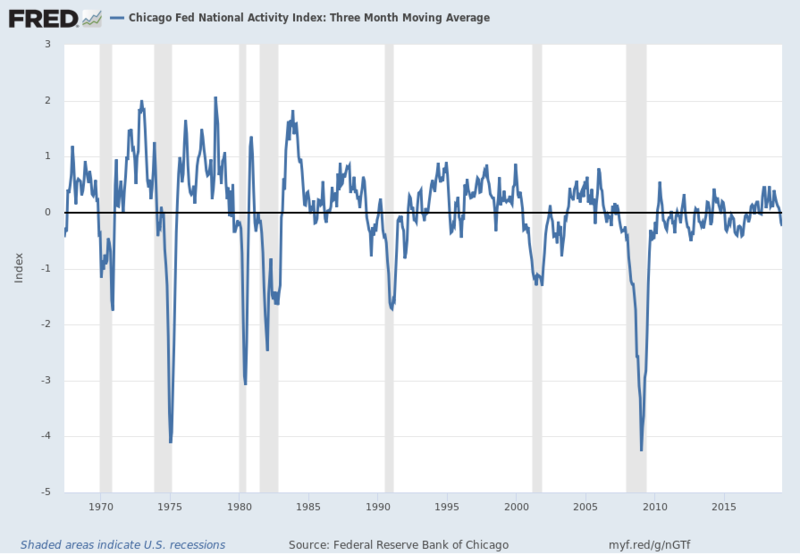 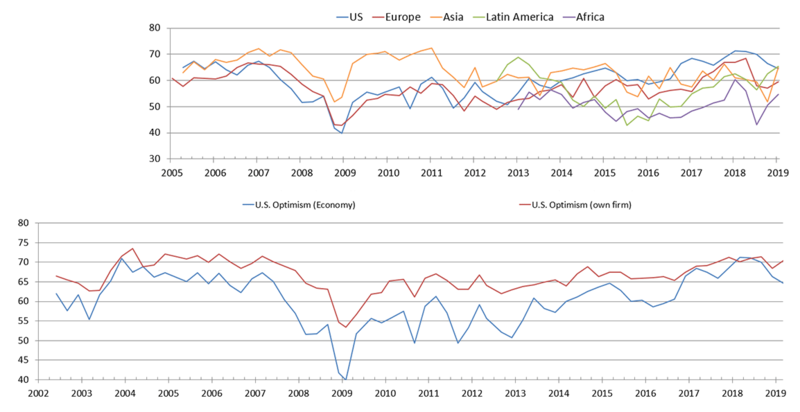 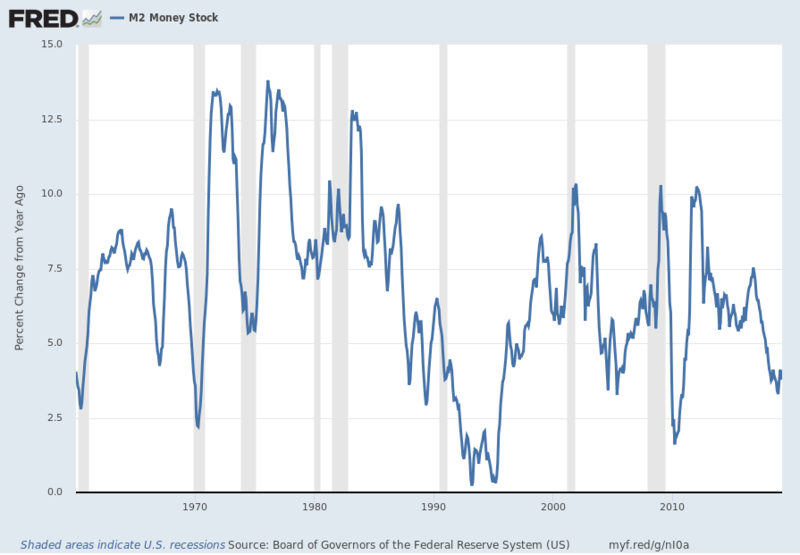 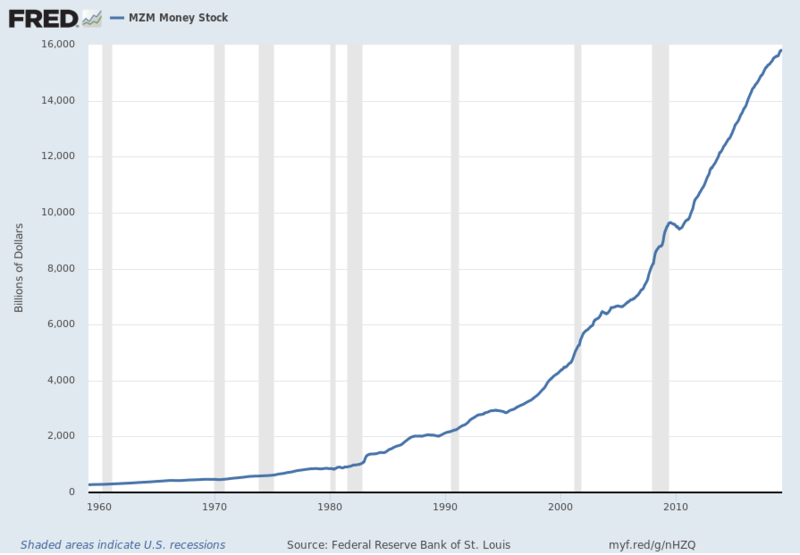 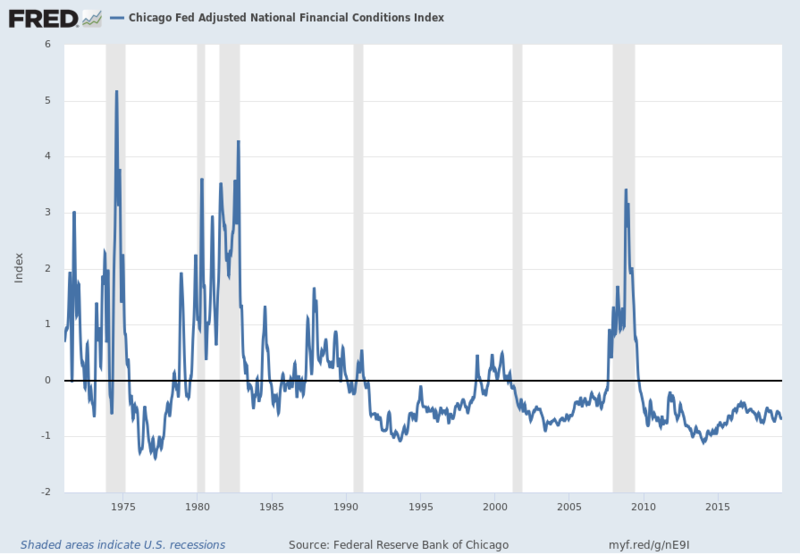 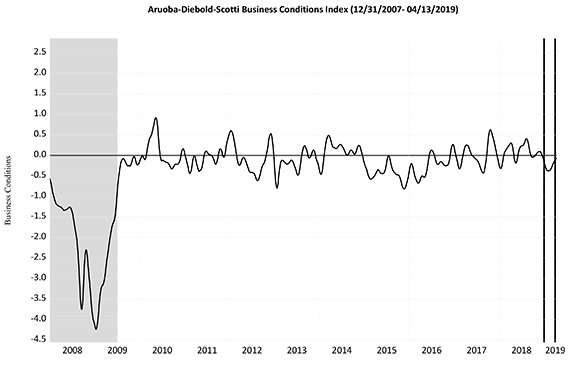 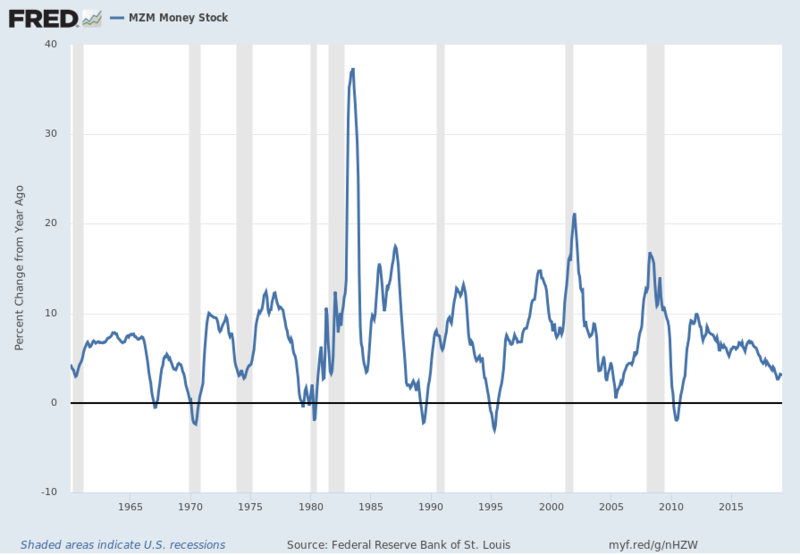 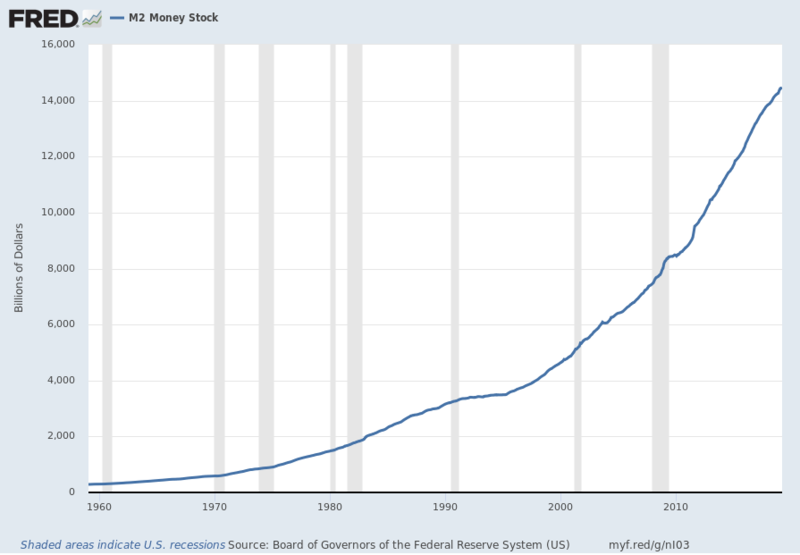 This entry was posted in Uncategorized and tagged economic indicators on April 23, 2019 by Ted Kavadas. 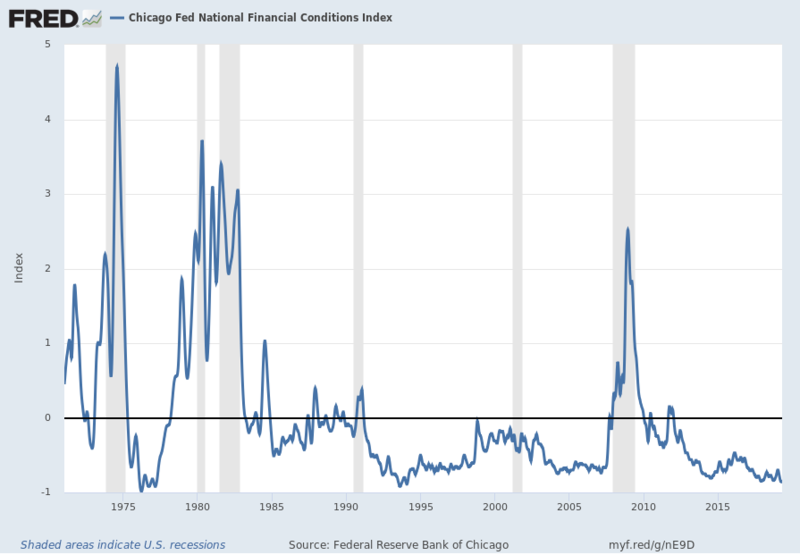 This entry was posted in Depression and tagged current economic situation on April 23, 2019 by Ted Kavadas. 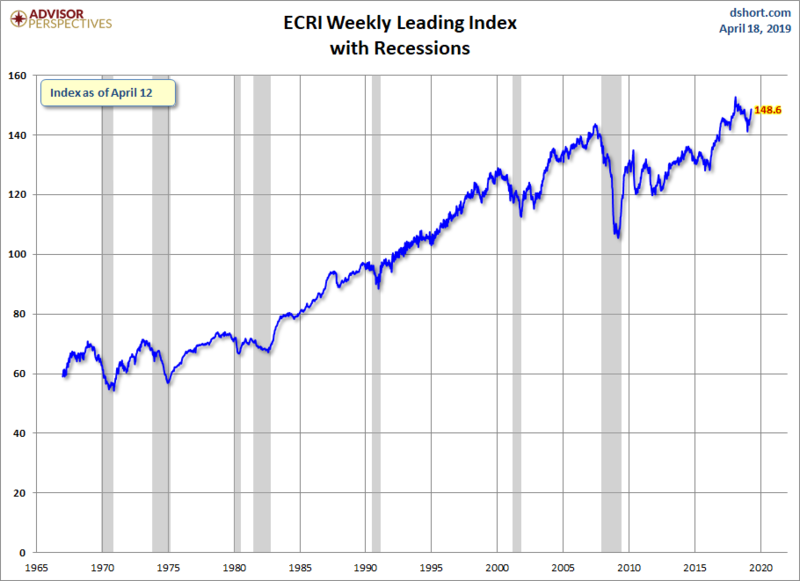 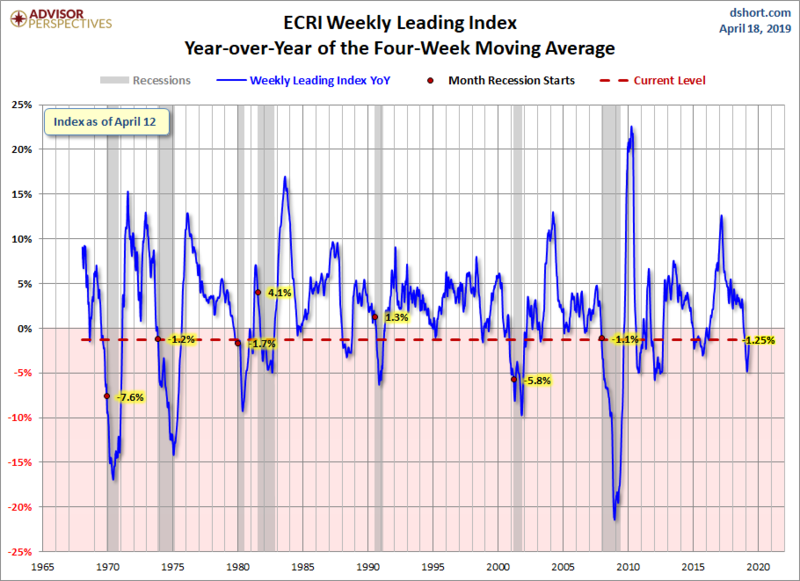 Below are three long-term charts, from the Doug Short site’s ECRI update post of April 18, 2019 titled “ECRI Weekly Leading Index Update: WLI YoY Approaching Positive.” These charts are on a weekly basis through the April 18, 2019 release, indicating data through April 12, 2019. 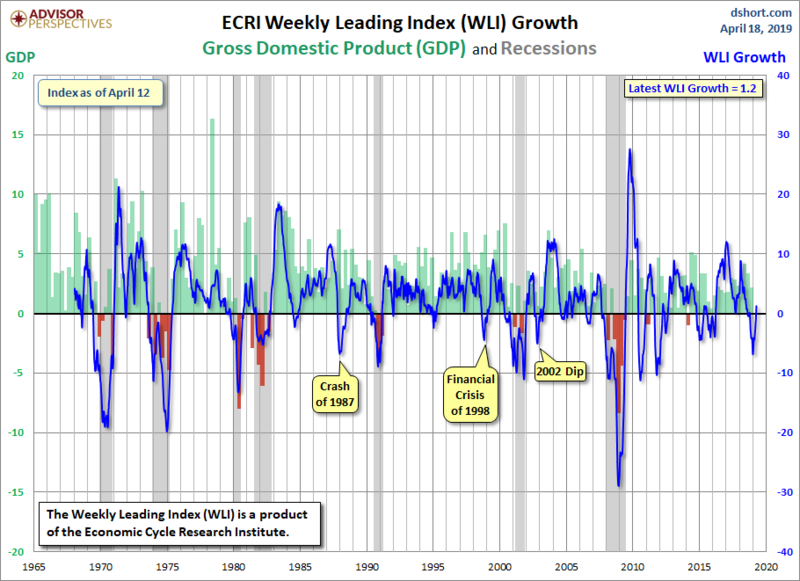 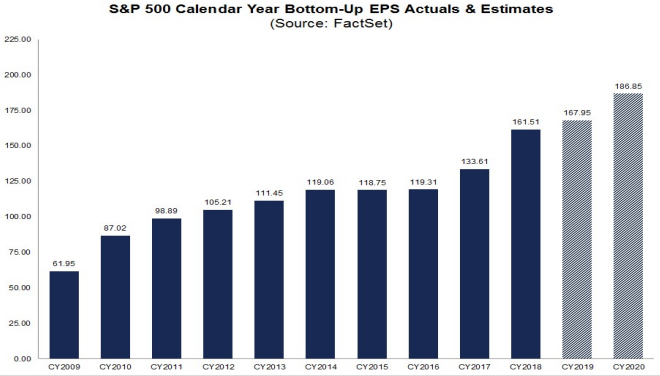 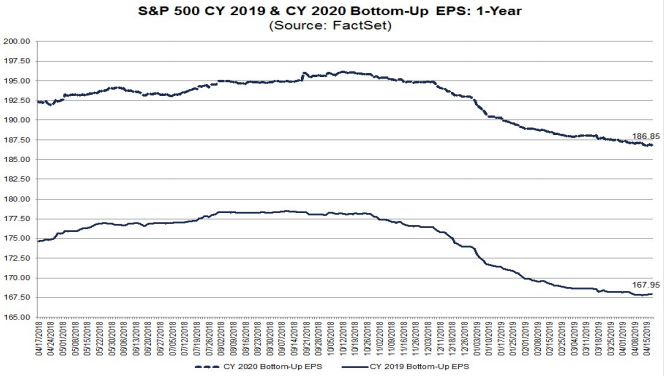 This entry was posted in Economic Forecasts and tagged ECRI on April 22, 2019 by Ted Kavadas. 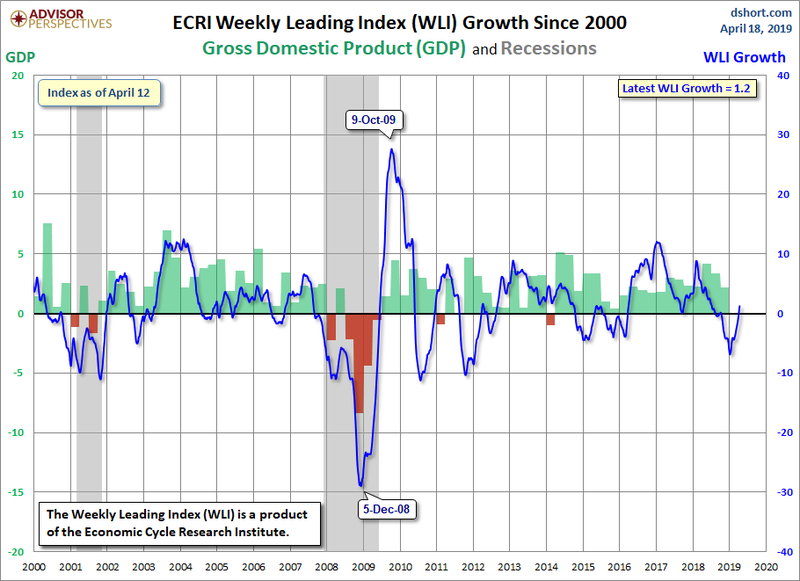 This entry was posted in Economic Forecasts and tagged economic indicators on April 18, 2019 by Ted Kavadas.